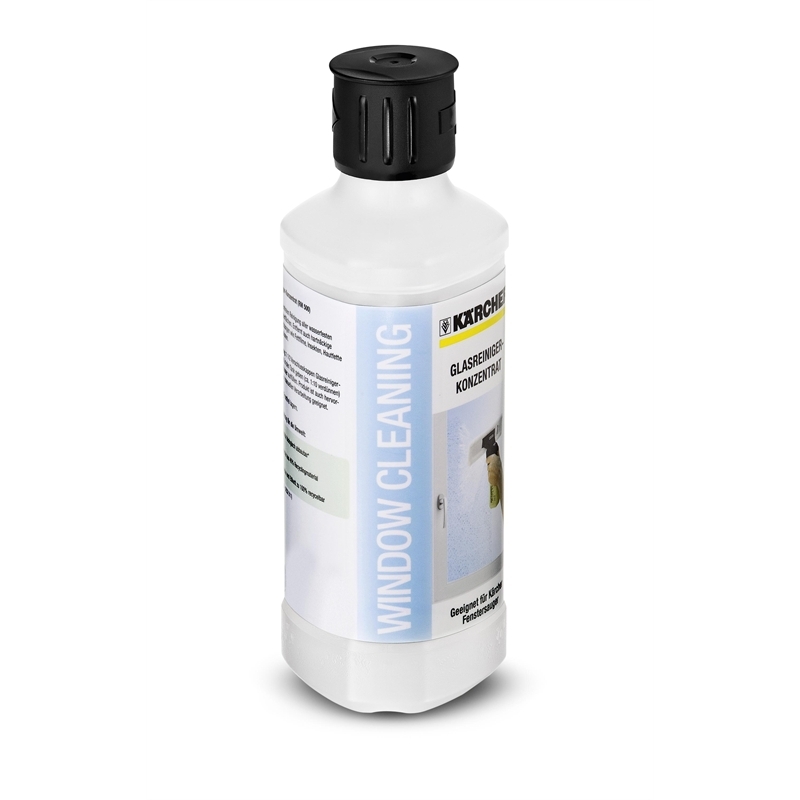 The Kärcher glass cleaner concentrate couldn’t be simpler to measure out when used in conjunction with the window vac’s spray bottle. One capful is enough - fill the rest of the bottle with clean water and you have the perfect mix. It can also be used manually with cloths, sponges or rubber squeegees. It’s formulated to provide the perfect streak-free finish, has a pleasant aroma and is gentle on delicate surfaces, meaning you can use it safely on mirrors and coated or stain resistant glass. It’s the easy way to a perfect finish and removes even stubborn dirt and stains like oils, greases and emissions. 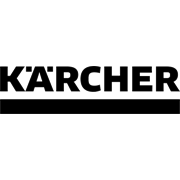 Application include windows, lattice windows, mirrors, glass tables and glass shower screens.